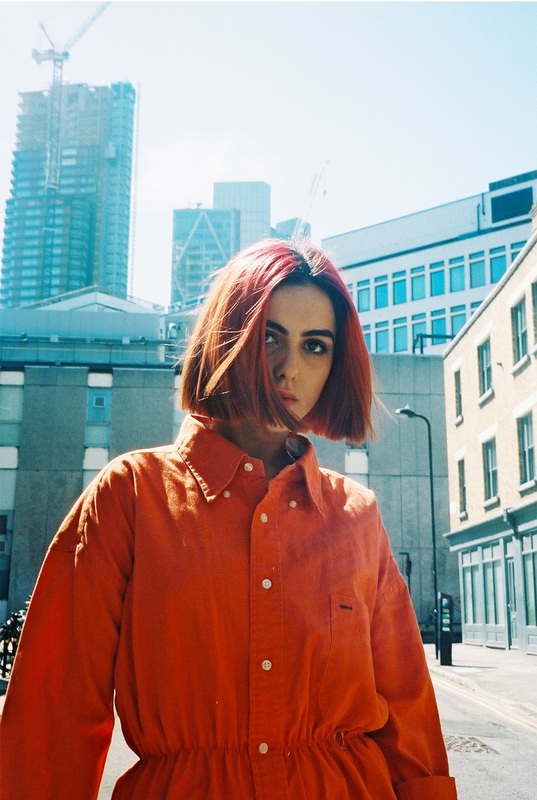 A freely-flowing confession, “Can’t Get Through To You” is the crisp and crystalline new single from South London’s NEMI. You can find a variety of streaming and download links for this track right here. Her four-song EP You will be released in April.